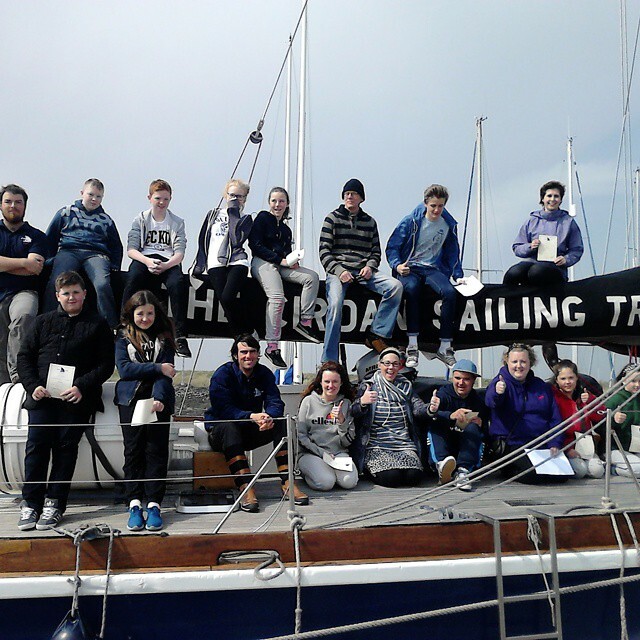 With the end of the season drawing near, we have already started to take provisional bookings from youth groups interested in a character education residential for 2016. 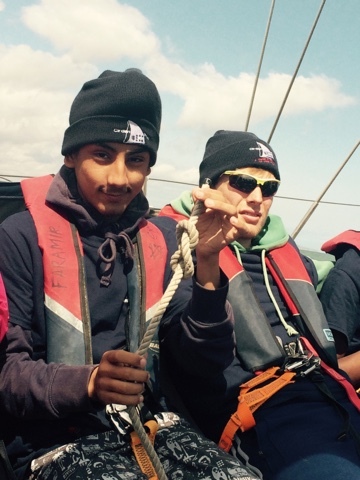 Cirdan specialises in working with disadvantaged groups aged 12 to 25 and offers grants to help subsidise the cost of the voyage fee. Character education to help young people learn to face challenges, and overcome adversity is now recognised as being essential if they are to thrive in to day’s society. We can help youth leaders achieve this with their young people through an experience that provides transferable skills and memories to last a life time plus the opportunity to gain RYA accreditation. Call Michelle on 01621 776684 or email michelle@cirdantrust.org to discuss available dates and funding, so we can help you to start planning your 2016 residential with a difference!